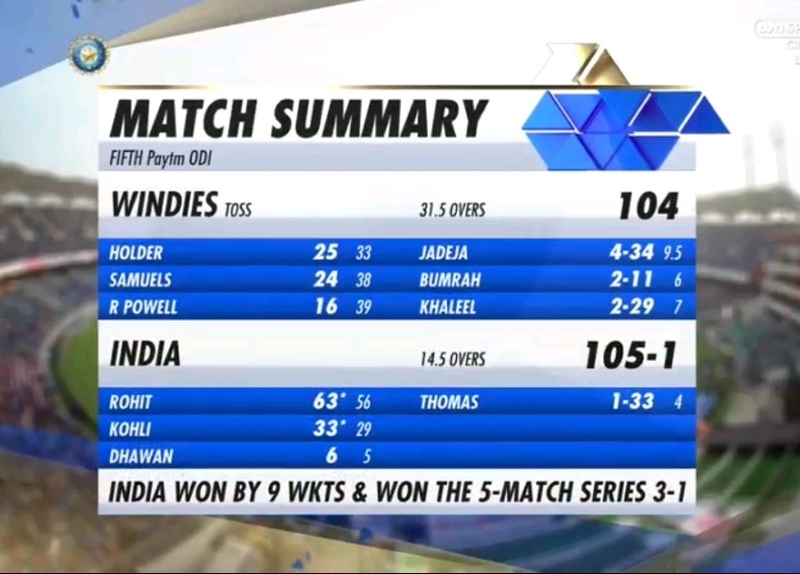 India won the fifth and final ODI between India and West Indies, comprehensively by 9 wickets. With this win, Team India won the sixth consecutive series at home. 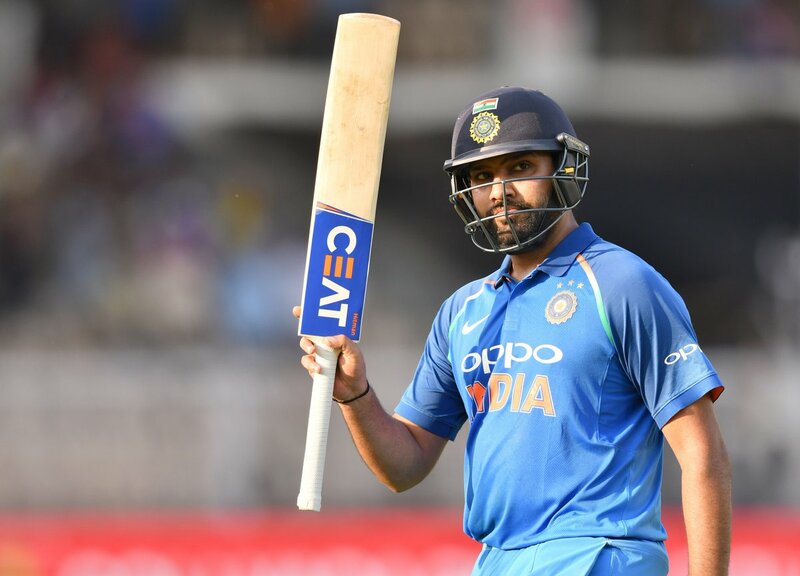 Chasing the target of 104 runs, vice-captain Rohit Sharma scored a fantastic half-century and also broke a special record of Shahid Afridi in this match. No player could ever done this work so fast before Rohit. Rohit Sharma, scored 63* runs in 56 balls. 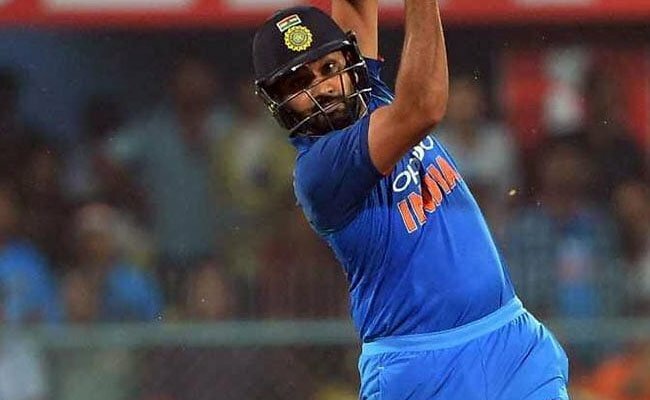 During this time, he scored 5 boundaries and 4 long sixes .With this, Rohit became the fastest to score 200 sixes in ODIs, he achieved this feat in 187 innings. Before hitman, this record was named after former Pakistani great Shahid Afridi who reached 200 sixes in 195 ODI innings. While AB de Villiers took 214 innings to reach this milestone. Apart form this, Rohit Sharma also completed 1000 runs in one-day cricket in 2018. This year, Rohit Sharma has scored 1030 runs from 19 innings at average of 73.57. During this time he has scored 5 centuries and 3 half-centuries. So Friends According to your opinion ? 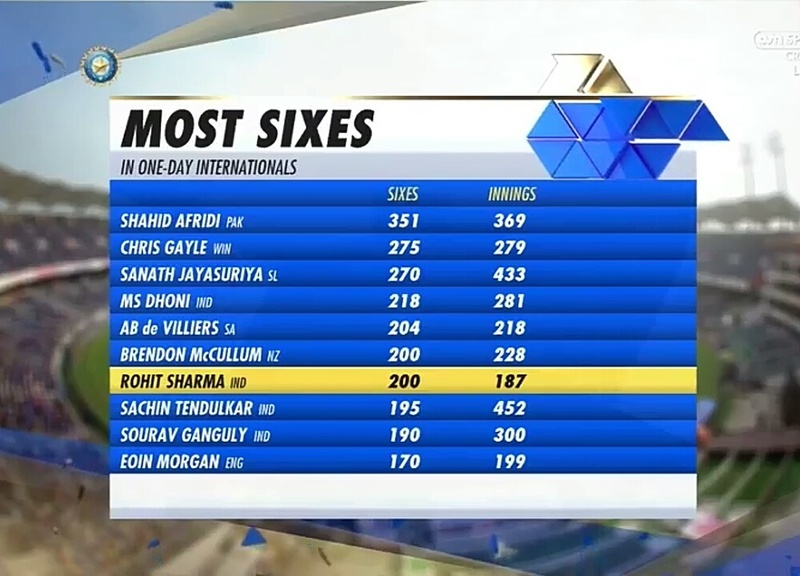 Can Rohit Sharma break the most sixes record dig Shahid Afridi ? Do send us your valuable feedback's below.